For many families in Worcester, the holiday season is hectic enough—from planning all those homemade feasts to picking out the perfect gifts for loved ones and setting up lights, garlands, and other holiday décor. Having to deal with a household move during this time can feel downright impossible. Fortunately, though, nothing is impossible with the right planning and the right help. In fact, by following the five tips below, you may even come to enjoy moving during the holidays! 1. Choose the Right Moving Date. If you have any control over the specific date of your move, try to schedule it during the middle of the week and not on an actual holiday. Most local movers in Worcester have limited staff on holidays, which can significantly lengthen the time it takes to move. The holidays can be difficult on any household budget. One great way to prepare for the extra expense is to contact professional movers like Liberty Movers. We provide free upfront quotes and can customize our local and long distance moving services to suit nearly any budgetary constraint. 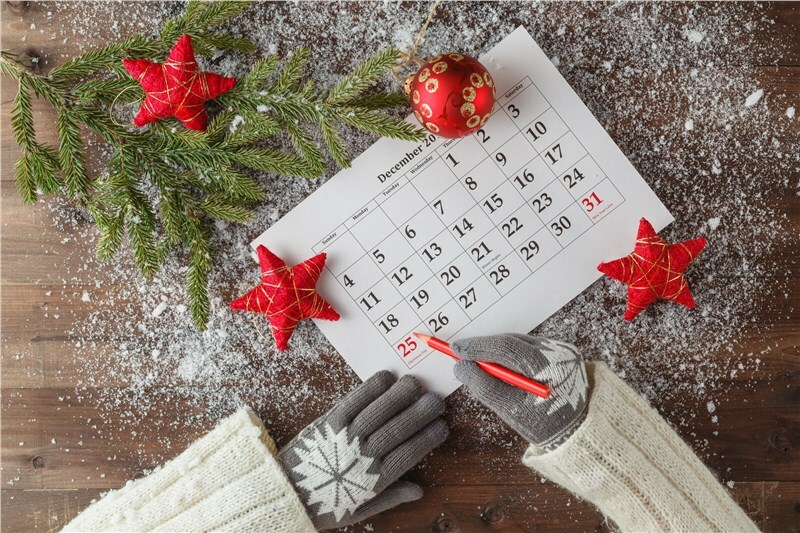 Getting your cost estimate early can help you plan for gifts and other holiday expenses! It’s always a good idea to double check your documents before you relocate, but it’s especially important if you’re moving during the holidays, when many public and private offices may be unexpectedly closed or unusually slow to respond to inquiries. 4. Have Winter Gear Ready. Below-freezing temperatures are the norm in Massachusetts in November and December, so be sure to keep winter gear accessible throughout the move: coats, gloves, hats, boots, salt, shovels, and extra blankets. Even if you’re long distance moving to warmer climes, you’ll still have to make it out of the Northeast before the temperatures rise! Turn packing into fun family time by playing holiday music, sharing hot chocolate and freshly baked cookies, and working together as a team. Help your children prepare for the move by picking out gently used items and then dropping them off at your local Salvation Army. The holidays are an especially great time to donate! Place your holiday decorations in a well-labeled box and have it loaded last. That way, your family can spend your first few days in a new home that’s decorated and filled with holiday cheer. Need Help Moving During the Holidays? Contact Liberty Movers! A professional local and long distance moving company in Worcester since 1920, Liberty Movers would love to help you relocate during the busy holiday season. To find out more about our services and get a free, no-obligation moving quote, call us or complete our quick online form now! 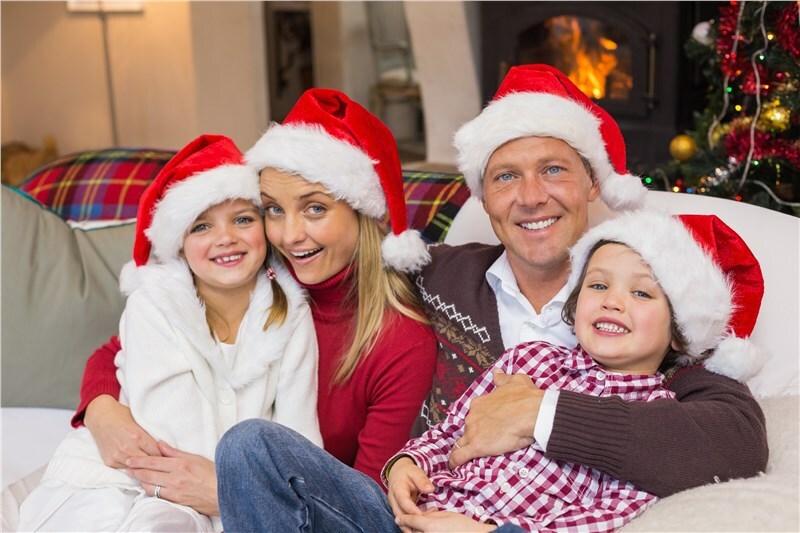 We’ll make sure your family enjoys the most wonderful time of the year—even with a challenging household relocation.